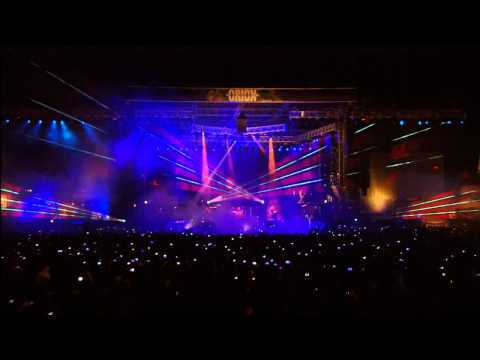 Metallica: Seek and Destroy (MetOnTour - Chorzow, Poland - 2004) Fly on the wall footage shot by the MetOnTour reporter on May 31, 2004 in Chorzow, Poland including a clip of "Seek and Destroy" live from the gig. FROM THE METALLICA.COM ARCHIVES: The quality ain't all there but it's the content that counts, right?" 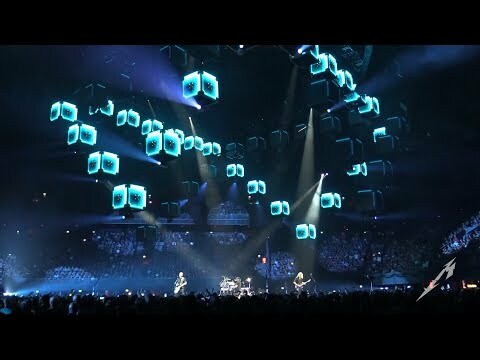 Mission Metallica: Fly on the Wall Platinum Clip (August 19, 2008) Fly on the wall footage shot during the writing and recording of "Death Magnetic" and "Beyond Magnetic." 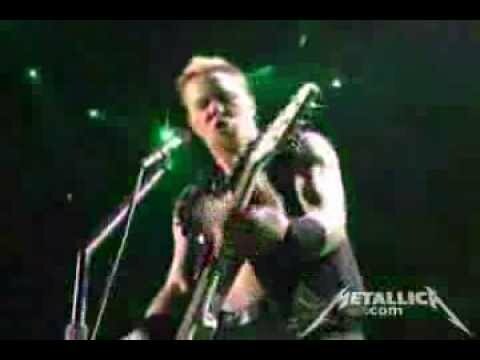 All clips appeared on MissionMetallica.com back in the summer of 2008 leading up to the September release of "Death Magnetic." 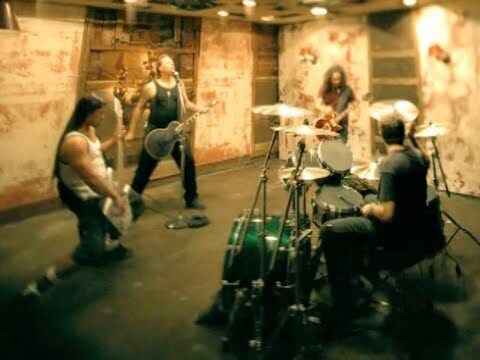 FROM THE METALLI"
Mission Metallica: Fly on the Wall Platinum Clip (August 17, 2008) Fly on the wall footage shot during the writing and recording of "Death Magnetic" and "Beyond Magnetic." 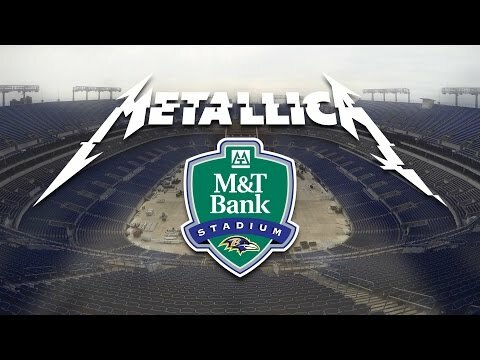 All clips appeared on MissionMetallica.com back in the summer of 2008 leading up to the September release of "Death Magnetic." FROM THE METALLI"
Metallica: Jump in the Fire (MetOnTour - Melbourne, Australia - 2010) Fly on the wall footage shot by the MetOnTour reporter on November 18, 2010 in Melbourne, Australia. 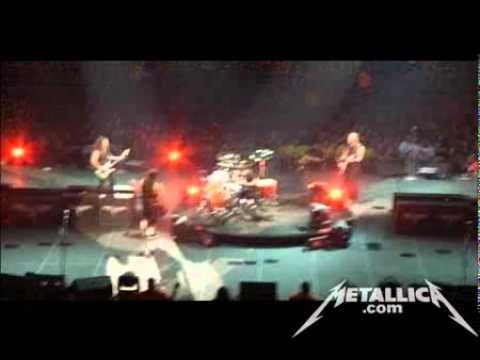 Footage includes Kirk in the Met Club Meet & Greet, warming up in the Tuning Room, "Jump in the Fire" live from the gig, and a birthday pie-ing for "
Metallica: Last Caress/Green Hell (MetOnTour - Los Angeles, CA - 2008) Fly on the wall footage shot by the MetOnTour reporter on December 17, 2008 in Los Angeles, CA. Footage includes the band in the Met Club Meet & Greet, warming up in the Tuning Room and "Last Caress/Green Hell" live from the gig. 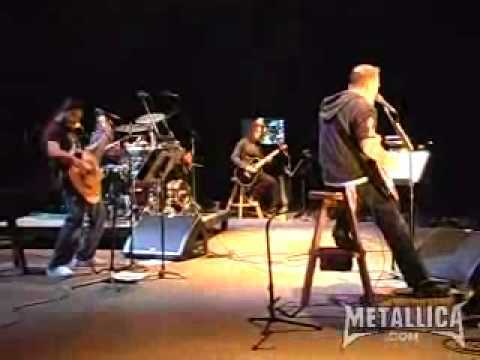 FROM THE METALLICA"
Metallica: Bridge School Benefit Recap [Night 1] (MetOnTour - Mountain View, CA - 2007) Fly on the wall footage shot by the MetOnTour reporter on October 27, 2007 in Mountain View, CA during the Bridge School Benefit. 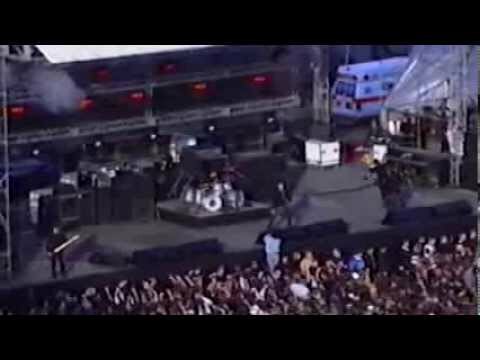 Footage includes live clips of "I Just Want to Celebrate," "Please Don't Judas Me," "Only Happy When It Rains," "Brothe"
Metallica - The Thing That Should Not Be (Live - Philly '97) Recorded live on November 11, 1997 in the parking lot of the CoreStates Complex in Philadelphia, PA during a free show thrown by the band. From the Met Club exclusive release "Fan Can IV" released in 2001." 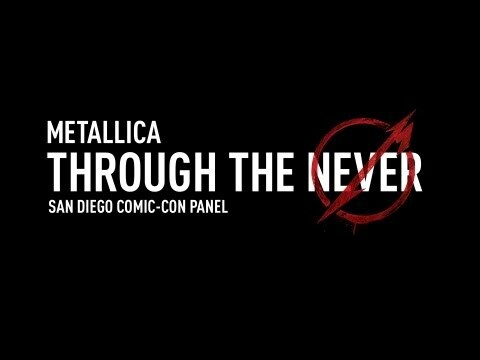 Metallica Through the Never (San Diego Comic-Con Panel) On July 19, Metallica, alongside director Nimród Antal, producer Charlotte Huggins and actor Dane DeHaan, sat down to talk about Metallica Through the Never in front of a packed Hall H at the San Diego Comic-Con. 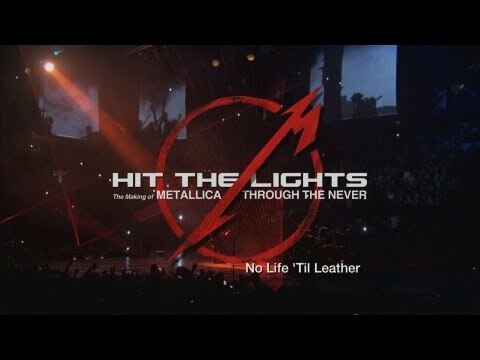 Metallica Through the Never hits IMA"
Hit the Lights: The Making of Metallica Through the Never - Bonus Chapter: No Life 'Til Leather Some amazing Metallica memories from early fan Brian Lew, comedian Jim Breuer and lovable longtime Metallica front of house engineer Big Mick Hughes. Directed by Adam Dubin | Produced by Jack Gulick © 2013 Hit the Lights, Inc. Metallica Through th"
Metallica - One (Live from Orion Music + More) Metallica - One (Live) Recorded live at Orion Music + More on June 23, 2012 in Atlantic City, NJ www.metallica.com | www.orionmusicandmore.com"
Metallica - The Unnamed Feeling [Official Music Video] The Unnamed Feeling [Official Music Video] From the album "St. Anger Director: The Malloys Filmed in October 2003 in Los Angeles, CA Video Premiere Date: December 3, 2003 © 2003 Metallica"
Metallica: Behind the Scenes the Stage Build in Baltimore, MD See it all come together for the WorldWired Tour kick-off at M&T Bank Stadium in Baltimore! © 2017 Blackened Recordings Follow Metallica: http://www.metallica.com http://www.livemetallica.com http://www.facebook.com/metallica http://www.twitter.com"